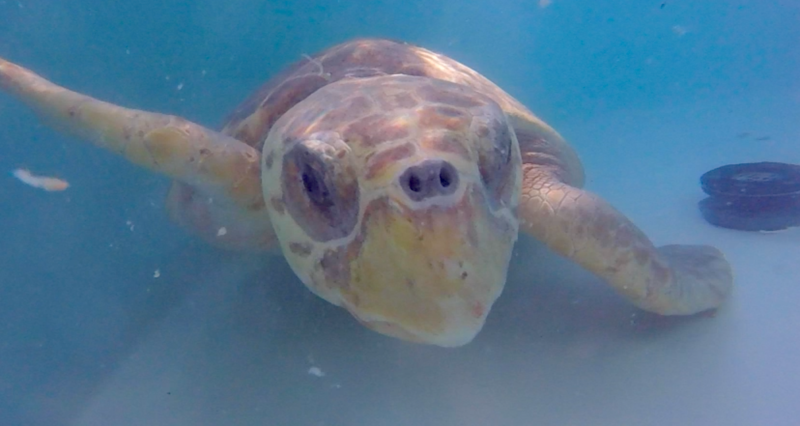 A a male adult loggerhead sea turtle (180 lbs) was rescued by the Lee County Sheriff's Department Marine Unit after it received information that the turtle was seen floating near Cayo Costa and unable to submerge. 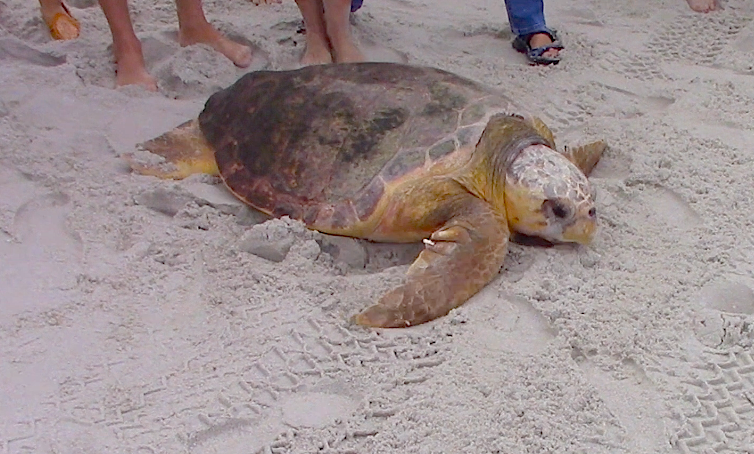 The sea turtle is currently doing well and is very alert with no signs of neurological damage being present. It is believed to have brevitoxicosis (red tide). Release date pending.